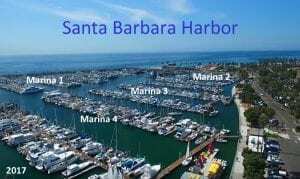 The crew at Chandlery Yacht Sales are considered authorities on obtaining a boat slip in the Santa Barbara harbor. Besides the actual purchase of a slip from an existing slip holder, out team will help you understand boat slip transfer fees and how they are calculated. What Are Boat Slip Transfer Fees? What Are the Requirements to Obtain a Boat Slip Transfer? How Much Is The Boat Slip Transfer Fee? 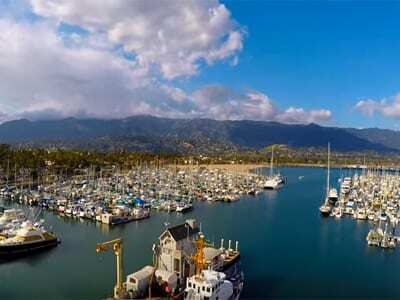 What Is A Santa Barbara Harbor Boat Slip Transfer Fee? When a current slip holder transfers his or her slip rights to a new permitee or when someone is awarded a slip through the City’s boat slip lottery or when a boat is sold with a slip, the new permitee(s) will need to pay a slip transfer fee to the City of Santa Barbara. The slip transfer fee is charged to the new slip leasee and is generally a one-time fee. What Are The Requirements To Obtain A Boat Slip Transfer Permit? Below is the actual language snipped from City code on slip and mooring charges. D. TRANSFER OF SLIP PERMITS. a. A written application for the transfer of a Slip Permit is filed within fifteen (15) days after the sale or transfer of the equity ownership interest in the vessel. b. The slip permittee shall notify the Waterfront Department in writing within fifteen days of the sale or transfer of an equity ownership interest, whether in whole or in part, of a vessel to an individual, entity, non-profit or governmental agency and specify if the Slip Permit is to be transferred or retained by the permittee. 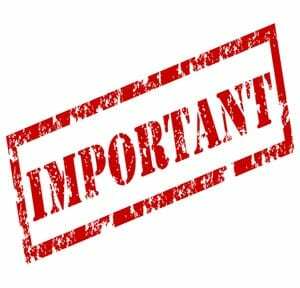 c. Every permittee must supply proof of ownership of a permitted vessel pursuant to the requirements of Section 17.20.005.B.2 within fifteen (15) days of any change, in whole or in part, in the equity ownership of the vessel. d. The Transfer Fee or waiting list Transfer Fee and all other fees and deposits are paid in full within fifteen (15) days after the sale or transfer of interest, in whole or in part, of the vessel. e. The owner must bring an Operable vessel to the Administration Dock for verification of length. If the vessel is not operable, the Waterfront Director may waive these requirements for not more than ninety (90) days for the purpose of repair. The most important thing to glean from the City code is that the person named on the slip has to also be an owner of the boat that will be moored there. 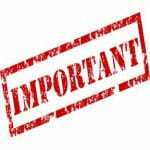 You must have a registered boat to put in the slip or you can’t lease a slip. How Much Are Boat Slip Transfer Fees? The cost to transfer a boat slip from one owner to another is based on slip size. Here are the basic numbers. Slips over 70′ will be individually calculated. In addition to the slip transfer fee, there is a security deposit equal to 2 months of slip fees as well as monthly slip fees. The City of Santa Barbara provides a nifty worksheet that shows people what the slip transfer fees, monthly lease amount and required deposits are for a new slip holder. This does not include the cost to obtain the slip from the existing leaseholder, yet includes City of Santa Barbara fees. You can download it below and simply see, based on slip size, the upfront costs. 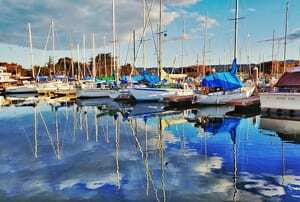 The manner in which you take possession of your slip is very important and why so many people turn to the team at Chandlery Yacht Sales for help. Done properly, becoming a slip leaseholder can be quite advantageous and our crew will explain and execute all the details for you. Give us a call or use the form below and we will do all the hard legwork to ensure you get the perfect slip that you and your family can enjoy for years to come.